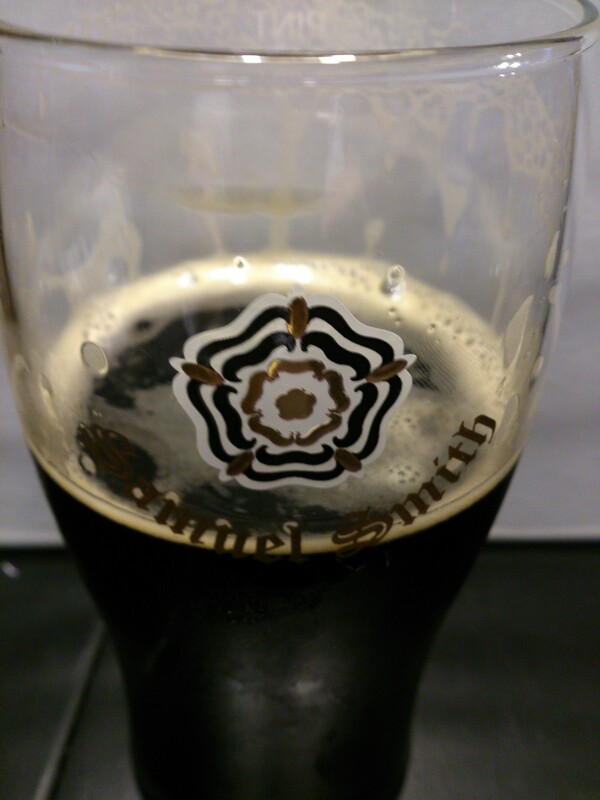 Poured from a 18.7 oz bottle into my Samuel Smith tulip glass. Nearly completely black, with just a little bit of ruby-red coming through around the edges. A thin, brownish tan head is bubbly and creamy looking, and dissipates to just barely cover the beer. Ample lacing is left on the glass. 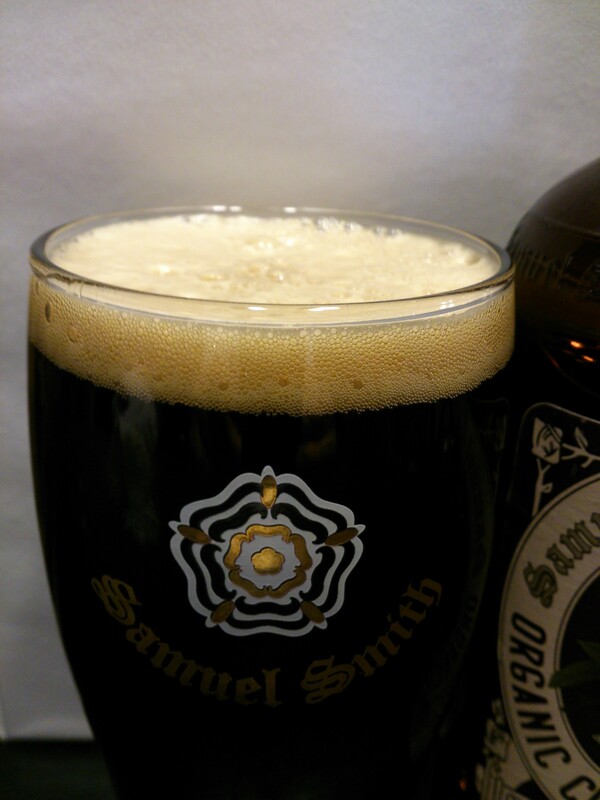 Sweet milk-chocolate malts dominate, with undertones of light vanilla and a hint of hops. The mouth feel is relatively rich and smooth, with a bit of hop bitterness on the back end. 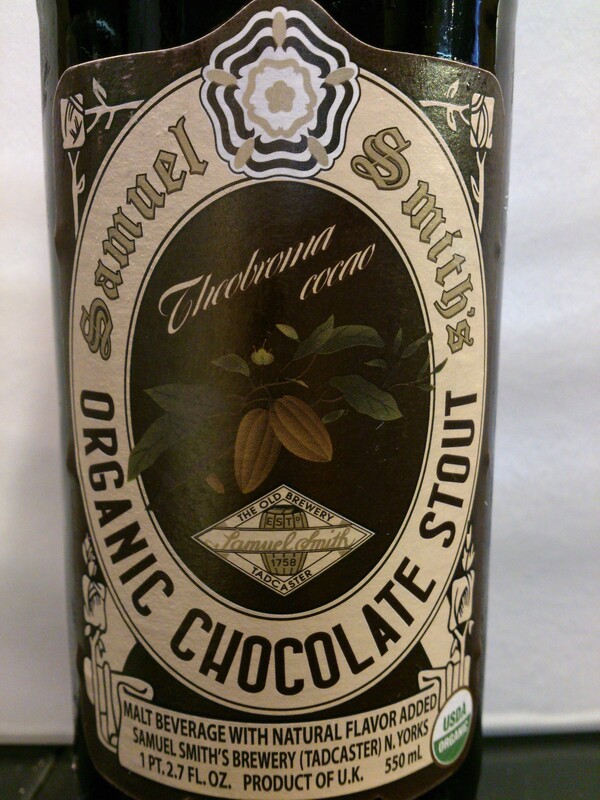 The flavor is lightly sweet chocolate malt mixed with a tangy lactose/vanilla taste. There are also some bitter burnt hops that come through at the end. 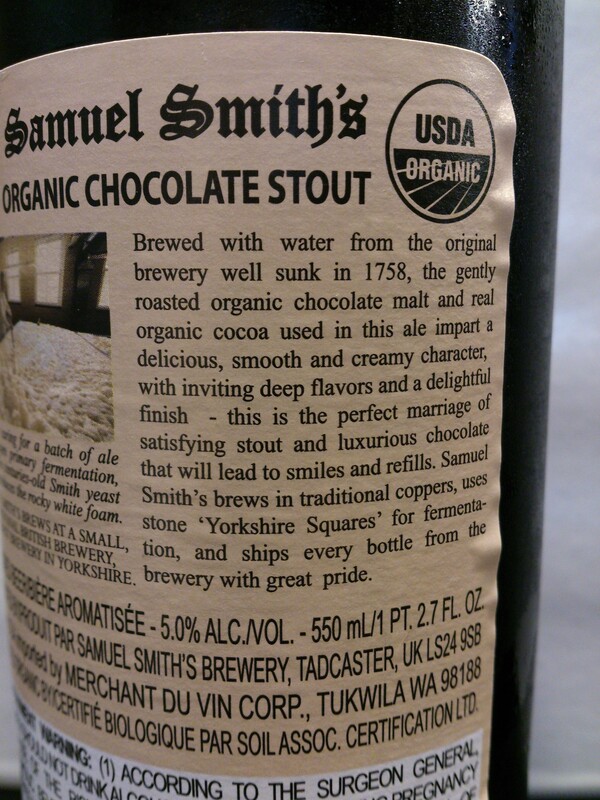 The aftertaste that coats the palate is kind of like a chocolate wafer/cracker flavor. I was a little disappointed in this beer, as many chocolate stouts I’ve had are better in comparison. There is more chocolate in the nose than the taste, as the vanilla/lactose flavors are fighting (and winning) to be the main flavor. 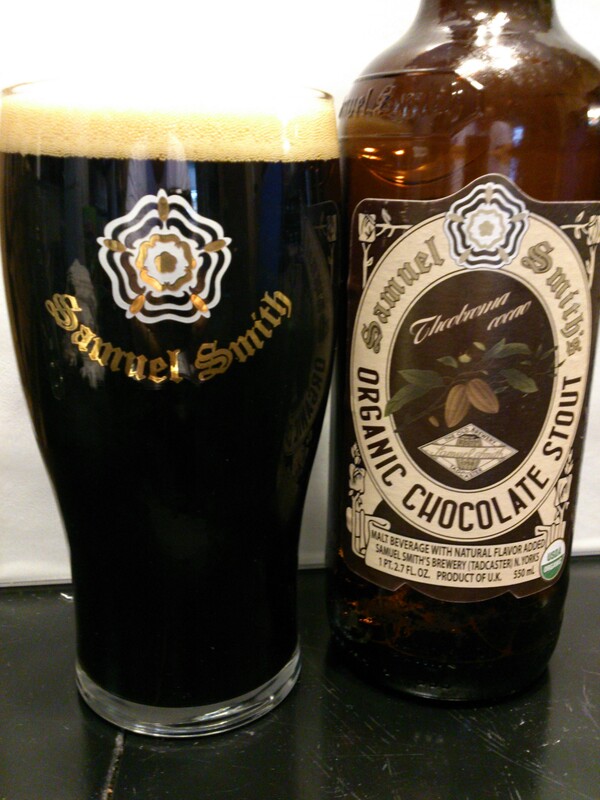 More chocolate and less of the other flavors would make this beer a little better. That isn’t to say that this is a bad beer, just more in the “meh” range. Not undrinkable, but I don’t think I’ll get this one again. 6/10.